Whether you have a pond or lake, a question we get asked a lot here at Weeders Digest is, “how do I attract more fish to my shoreline and dock areas?" Fish lights are a fun, affordable and effective way to draw fish to your to your shoreline and dock area. Not only will the fish lights create a pleasant and beautiful area with the lighting at night but you will attract fish right up to the area you want. Using a fish light, you will attract the bait fish to your dock area and the game fish will soon follow. When using fish lights, keep in mind that both green and white lights will attract the fish and you will find that there will be times when one color is more effective than the other. 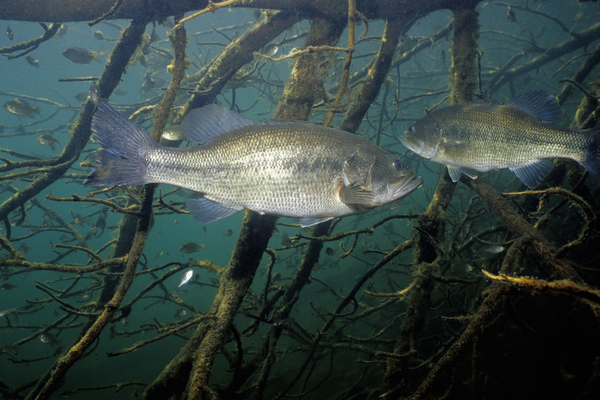 If the bait fish aren’t gathering with the color you are using, you may want to switch it up. Think of it much like you would when you change the colors of the lures you’re using if the fishing is slow, the color of the light you use is no different. Aeration is a huge benefit not only for creating a healthy lake or pond environment but also for the well being of the fish in your body of water and for attracting them to your specific area. There are different aeration products and uses depending on the amount of coverage that you need. Kasco’s Bantam-Aire systems are perfect for increasing the oxygen levels along with promoting fish health and productivity along with improving the overall water quality by deterring algae growth along with aquatic weeds and the build-up of muck. Other products like the Air Stream Pro and the Surface Aerator work wonderful depending on your aeration needs. 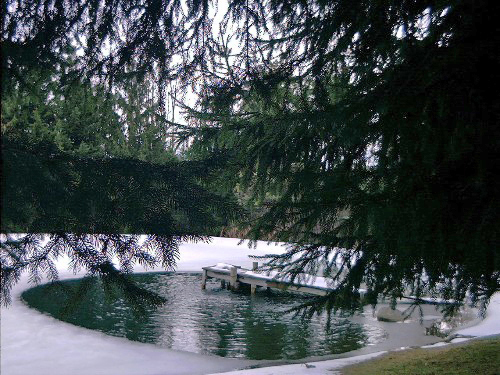 Another interesting and unique way to attract fish to your dock area is to put spruce style trees out beyond your dock or shoreline. Fish will use this as an area for protection and sanctuary and after placing one or two trees down below the surface you will soon notice fish taking advantage of this new found home. So remember this next time you have that Christmas tree laying around and you’re wondering what to do with it. Another recommendation for creating a thriving area for fish is to be proactive with your shoreline and dock area and keep it free of muck and debris. Debris can accumulate on the water’s surface year all year long, but especially in the fall when the autumn leaves are dropping. It’s important to keep in mind that this year’s falling leaves and needles are next summer’s sludge and muck. 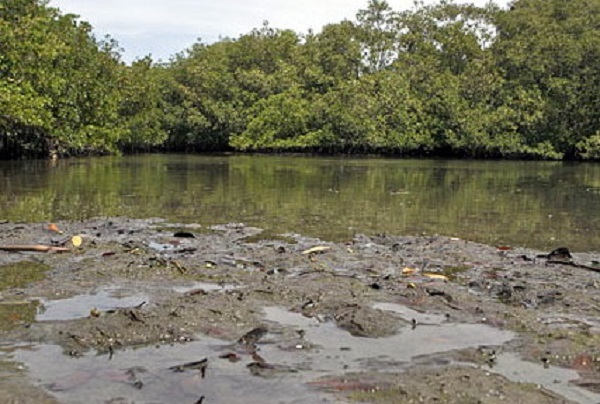 Muck at the bottom of your lake will use up valuable oxygen that supply life to the fish and other water organisms. Skim the top of the water when you can along with the use of lake rakes and consistently use muck removing products to keep that sludge from building up on your lake or pond bottom. As organics decompose in your body of water, they can produce toxic gases that can be trapped in your pond or lake during the winter when it’s covered by ice, even if it’s for a few days. It's vital to keep at least a small area free of ice so that the gases can escape. It’s important to note to not break the ice, especially in a small sized pond as the shock waves created can damage or kill your fish. One of the easiest ways to alleviate this problem is with a de-icer. This will allow you to keep an open area around your dock and will also keep a small pond from freezing solid, allowing you to keep your fish alive. Using the tips above will not only attract more fish to your area for yourself, friends and family to enjoy but will also create a more healthy and thriving water environment.